Thicker – cleans mess with less. 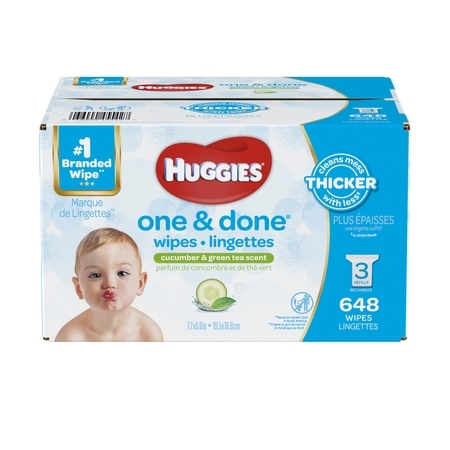 HUGGIES One & Done wipes are thicker than our Simply Clean baby wipes, and with patented TripleClean layers, these gentle wipes are as strong as they are soft. 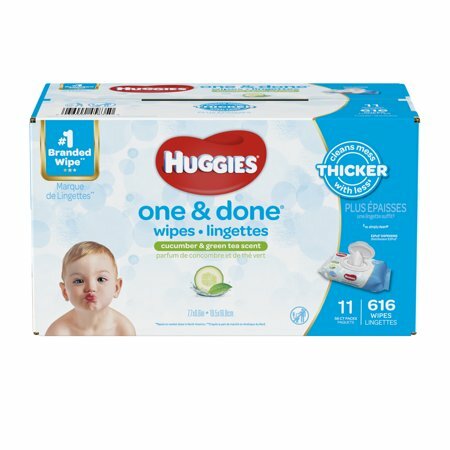 Hypoallergenic – baby's sensitive skin is naturally perfect, and these soft wipes are gentle and refreshing for cleaning up messes in diapers and on hands and faces. 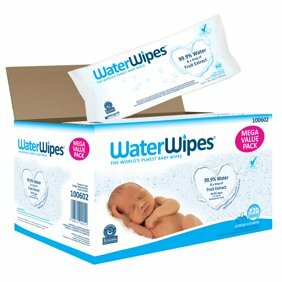 I prefer these wipes over any I have used in last 30yrs!! They are nice and thick, making it easy and quick to use. I prefer this scent as it is gentle to skin and doesn't leave a sticky feeling after use. So glad I tried these!! Love how thick these wipes are and how great they smell. I have tried other brands and cheaper wipes but I always come back to these. I use this product for personal use. 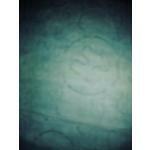 The cucumber and green tea are excellent and the scent is refreshing. I like that they are softer than the original green ones. But I want the (cheaper) older version back, these are very wet but too soapy .. 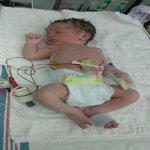 I don't like that for cleaning my baby girl. I want to be sure to get nothing unnatural on her parts. Also that sweet smell is turning me off. NOT WHAT THEY USED TO BE!!!! It has been a while since I used these, and must say I was shocked at how they have changed. Not near as much fragrance as they used to have, and not nearly as wet. 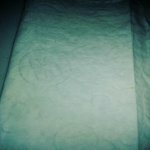 However they are more absorbent than others, who use synthetic wipes; and for this reason I will continue to use them. What happened to the texture? Our family has been using these for YEARS. My "babies" are in their 20's and we all still use these for EVERYTHING, they were so soft. But this last pack are so rough and scratchy, they feel like sand paper! These were so much better than anything else on the market--until now.